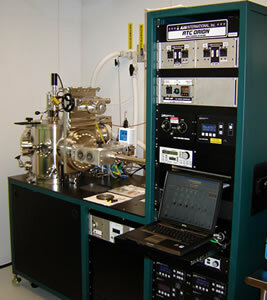 The Conte Nanotechnology Cleanroom Lab was initially funded by the NSF Center for Hierarchical Manufacturing. The CHM's mission is to be a leading research and education center for the development of efficient process platforms and versatile tools for the two and three dimensional integration of components and systems across multiple length scales. The approach integrates nanofabrication processes for sub-30 nanometer elements based on directed self-assembly, nanoimprint lithography, high fidelity 3-D polymer template replication, and conformal deposition at the nanoscale, together with silicon wafer technologies and high-rate roll-to-roll based production tools, to yield materials and devices with unprecedented performance for computing, energy conversion and human health. 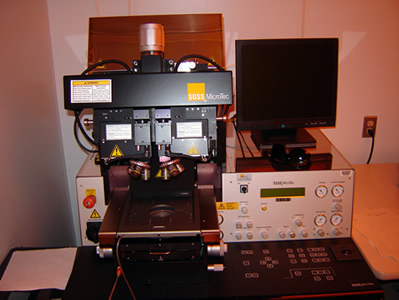 As a comprehensive research center, the CHM includes research on device design, modeling and prototype testing in functional architectures taking best advantage of the specific hierarchical nanomanufacturing capabilities developed by the Center.